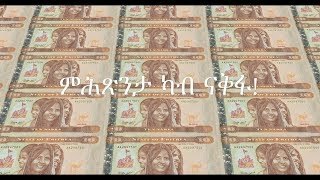 SANTA CLARA, CA USA—Oct 10, 2016— The Eritrean Community Center of Santa Clara County (ECC) has received a $495,030 federal grant from the Office of Refugee Resettlement (ORR) to help fund three-years of expanded services benefitting immigrants and refugees in Santa Clara County. This award is a strong demonstration of the ORR’s strong commitment to improving the lives of those served by Ethnic Community-Based Organizations. The funding will allow the ECC to continue to complement the work of larger refugee-serving agencies, such as Catholic Charities and the International Rescue Committee. 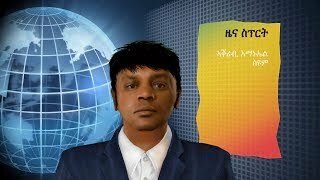 "This grant will expand and strengthen the support we provide to unaccompanied refugee minors and provide educational support through early learning and after school-tutoring, Tigrinya courses, computer classes, college and career readiness, independent living skills, in addition to referrals for translators, legal assistance, and mental health services," said Regga Tekeste, Chairman, Eritrean Community Center Santa Clara County. ECC’s programming seeks to fill the gaps in the resettlement needs of refugees and asylum seekers with cultural and linguistic competence. It will also work to meet the acculturation needs of the former refugees in the community who resettled in the area earlier, but have a need for connectedness to their countrymen, practice and celebration of their traditions, civic engagement and to alleviate acculturation stress. ECC has served 5,000 Eritreans since its founding in 2008. 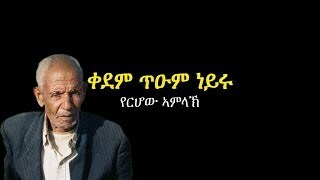 About ECC: The Eritrean Community Center is a nonprofit organization serving Santa Clara County with a wide range of services and programs designed to enhance the quality of life of families and individuals in the community. The community welcomes the participation of all, irrespective of race, religion, sexual orientation, political, or ideological associations. About ORR: The Office of Refugee Resettlement (ORR) provides new populations with the opportunity to achieve their full potential in the United States. Their programs provide people in need with critical resources to assist them in becoming integrated members of American society. 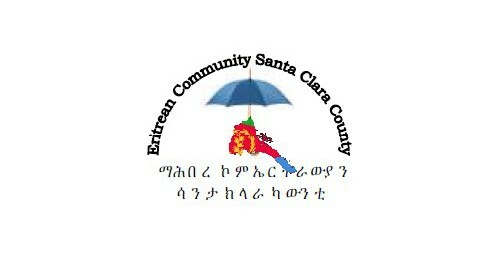 For more information on Eritrean Community Center of Santa Clara County, visit www.eritreancommunity.org.